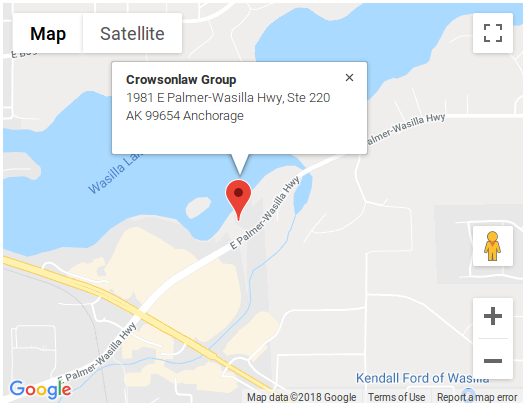 The Crowson Law Group is committed to providing Alaskans with personal injury representation in order to ‘make whole’ those who have had their health, livelihood and emotional wellbeing taken from them as a result of personal injury. Personal injury claims are complicated and focus on a number of issues that go beyond figuring out who was at fault for the injury. What you need is a professional who can not only empathize with you but who is determined to ensure that you get the compensation you deserve. We at the Crowson Law Group are a one of a kind law firm. We mix what no other law firms merge in their provision of service: compassion and expertise. We know that enduring an accident is a frightening and terrifying ordeal and more so if such accidents result in injury. Beyond having to deal with the shock of being in an accident, people injured in accidents need to cope with pain and the anxiety of mounting medical bills, car repairs, being absent from work and tons of paperwork. This is where we step in, allow us to work expediently in getting the paperwork sorted for your claims and get the evidence on the accident; while you focus on getting better. We stand toe to toe with insurance companies and know every trick in the book that they may use to getting you to settle too soon or make a bad settlement; this brings about its own set of problems. We have the knowledge, experience and expertise to deal effectively with insurance companies as we have foreknowledge of their dealings with negligence claims. We understand that money will not solve all of your problems but it is guaranteed to solve some of them. We do not treat it as your case but as our case, as we stand to lose if you do. 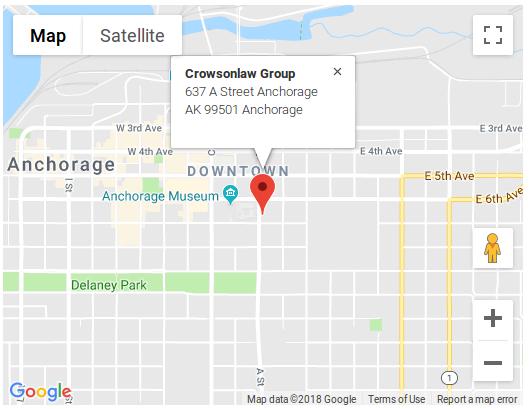 The Crowson Law Group is available to you twenty four (24) hours a day and seven days a week. We invite you to a free case evaluation with one of our skilled professionals.